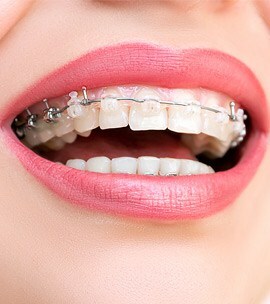 Orthodontics is a specialty of dentistry that deals with the correction of incorrectly positioned teeth and bones. The teeth in bad position and the ones that can’t bite properly against each other are difficult to keep clean, are at risk of loss due to early caries and periodontal diseases, and causes extra stress on the muscles of mastication, that can generate drunkenness, syndrome and multiple pains in neck, shoulders and back. 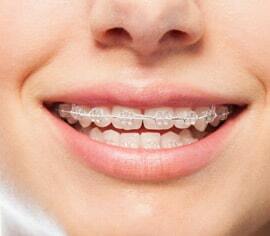 In addition, incorrectly positioned teeth rotated or detract from our appearance. Orthodontic treatments have the advantage of providing a healthy mouth, nice-looking smile and teeth are most likely to last a lifetime. The specialist in this area is called an orthodontist. In addition to the basic university training of five years, orthodontists have two or more years of study in a specialist orthodontic program endorsed by the SEP.